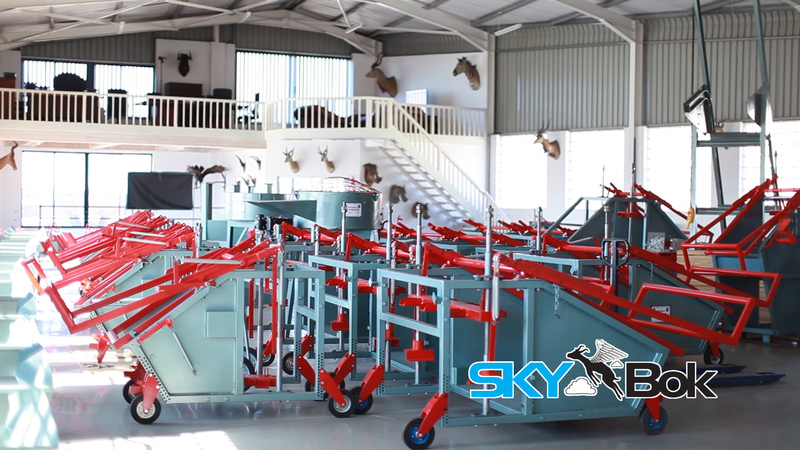 We shot this video profile of Doubell Machines during a gorgeous, sunny day! They are located on the corner of Albany & Frederick Roads in North End, Port Elizabeth, South Africa. 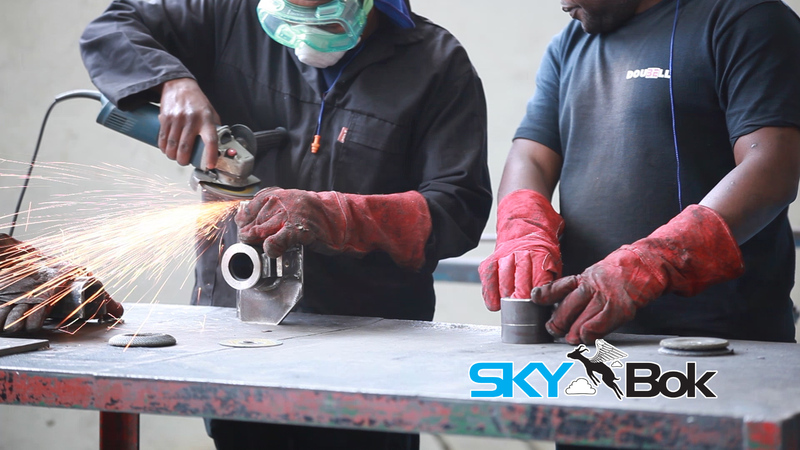 We managed to capture the real essence of the factory and some of the work that’s done there on a daily basis. I love how the reds and blues pop in this video, especially against the white of the showroom. We filmed this on a CANON 5D MK2 and the quality of some of the shots which show the welding and cutting are just sublime. I never thought I’d get so excited by filming brick-making machinery! Doubell Machines & Equipment are the manufacturers & exporters of brick-making & block-making machinery as well as allied equipment. 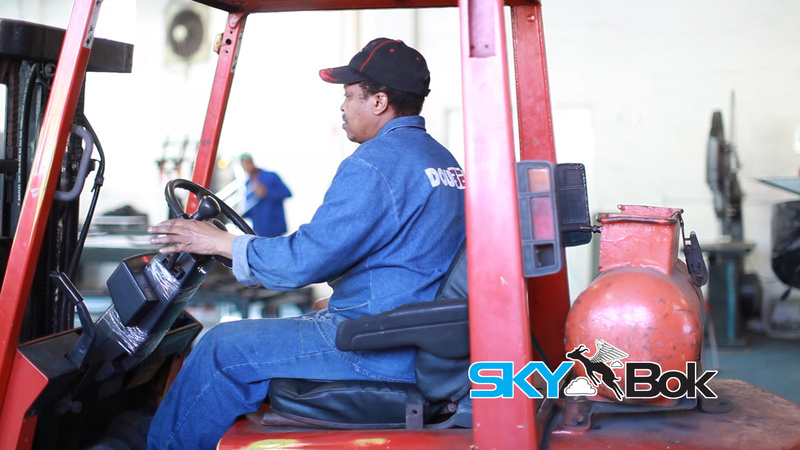 For many years now, Doubell Machines have been prominent & an integral part of South Africa in the helping of community upliftment & social improvement by empowering disadvantaged people to empower themselves. You can find out more about them at their website, their Facebook page, or their blog.